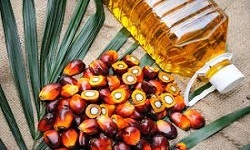 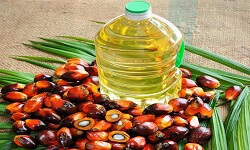 Palm Kernel Monoethanolamide, also commonly known as Palm Kernelamide MEA is a mixture of ethanolamides of the fatty acids derived from ElaeisGuineensis (Palm) Kernel Oil. 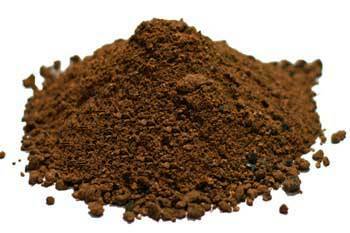 Palm Kernel Monoethanolamide is derived from high quality Palm Kernel. 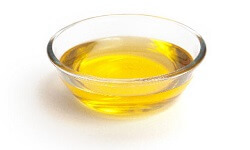 It is used in the production and manufacture of various liquid cleansing products as it has foam boosting, stabilizing as well as viscosity building properties. 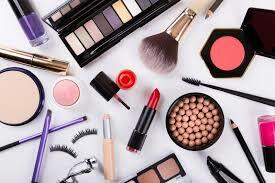 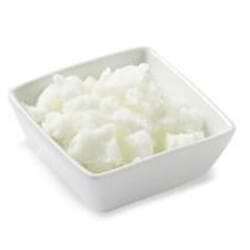 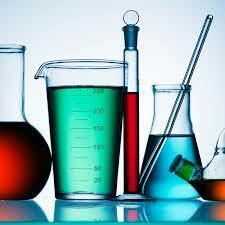 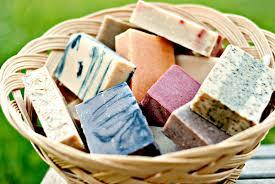 It is commonly used in shampoo, cleansers, body gels, liquid dish washes, tablet formulations etc. 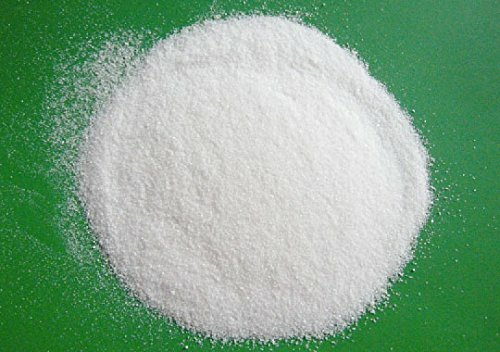 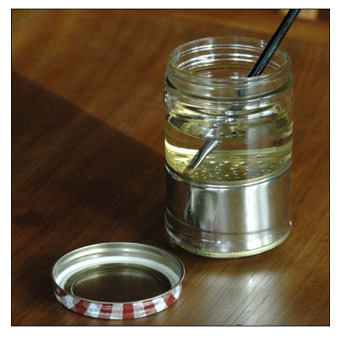 It is also suitable for use in anionic or non-ionic surfactants.